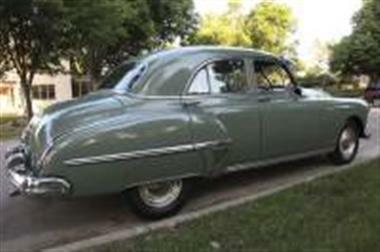 1949 Oldsmobile Other in Sioux Falls, SD for sale. 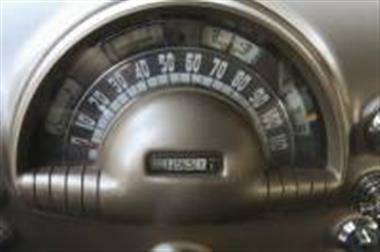 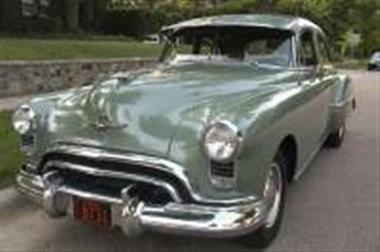 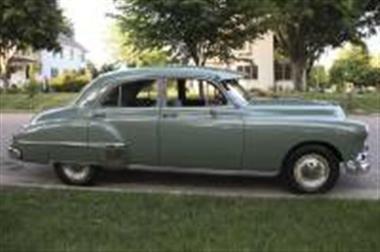 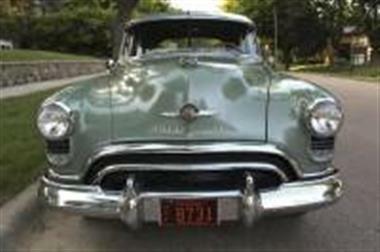 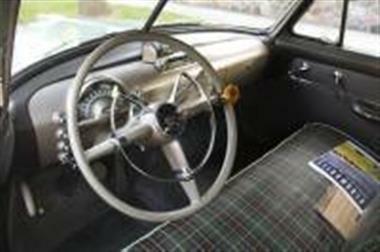 1949 Oldsmobile 76 sedan, 11,530 miles, completely original car, ordered in almond green, seat covers added when new, along with sun visor and fender skirts. 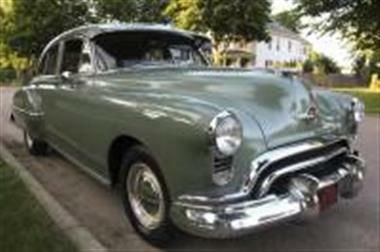 Inline 6 cylinder, hydro-automatic transmission, have full history to go along with the car from new. 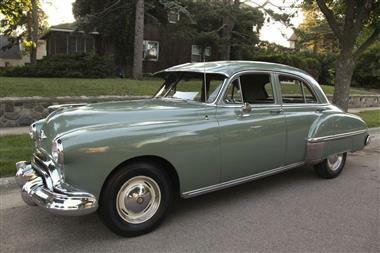 Extremely solid always garaged car.